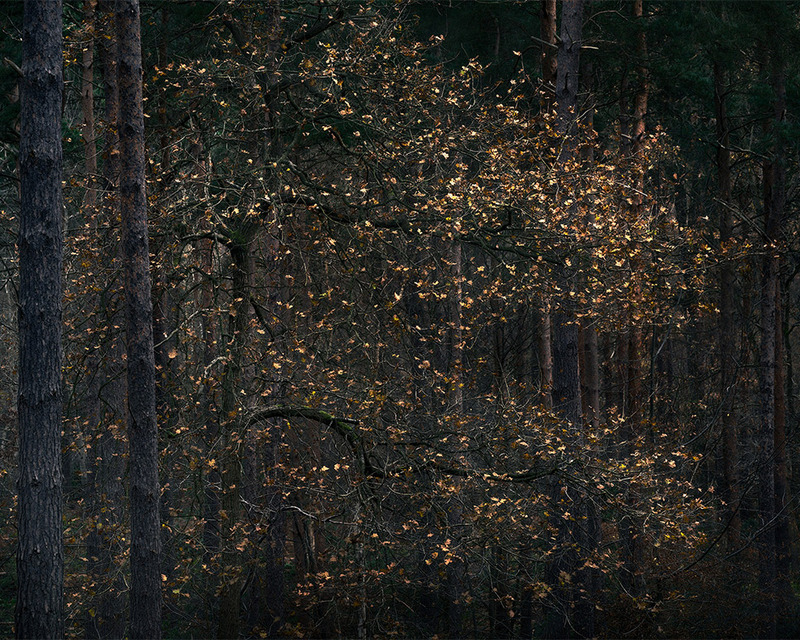 A selection of my most recent photographic work. A selection of images made within the city I live and work in. 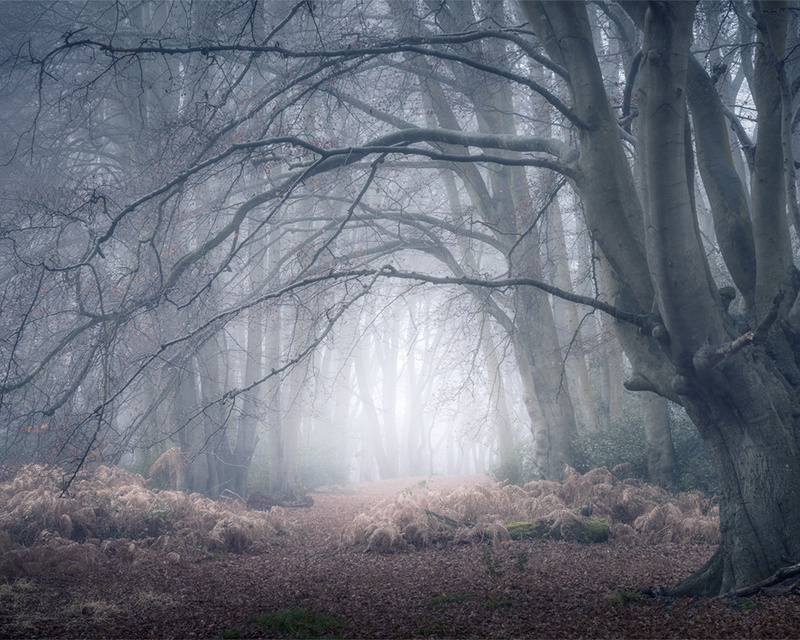 Exploring the changes from summer to early spring in an area of Hertfordshire woodland. 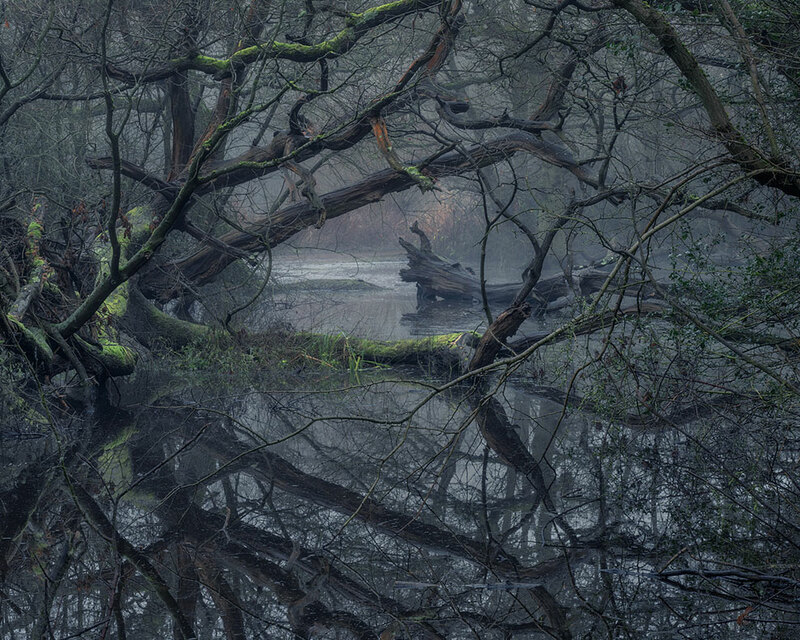 Photographs from my local woodland, made in some beautiful conditions. 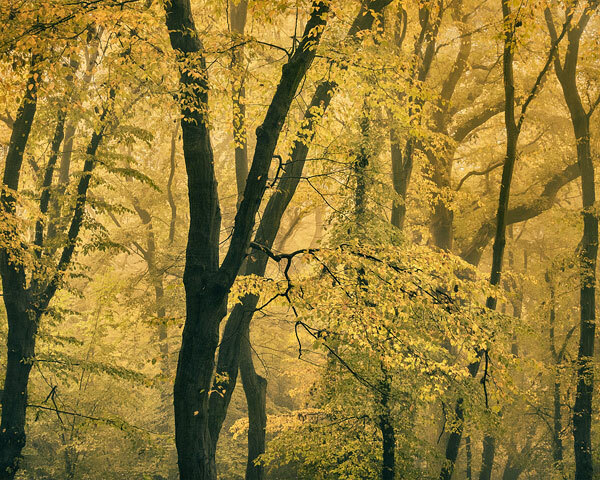 Highgate during or just after heavy rain. 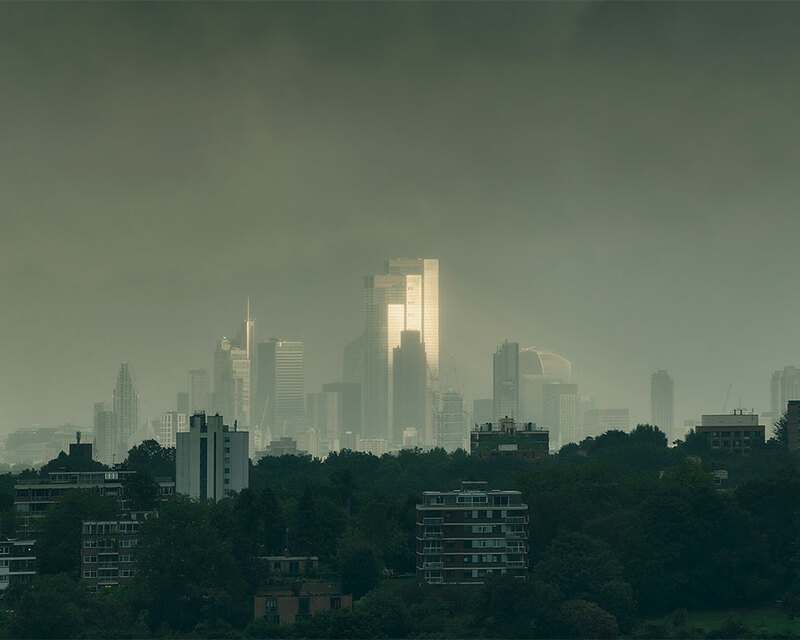 These images have a more sinister feel. 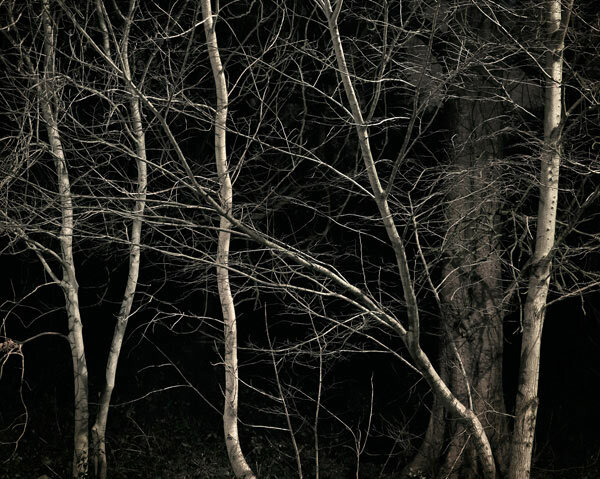 Fear of the dark, black metal and The Evil Dead: Highgate Wood at night. 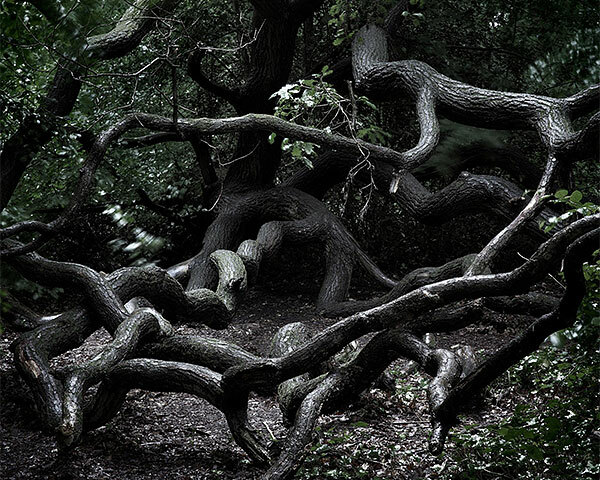 Highlights from my long-term Epping Forest photography project. 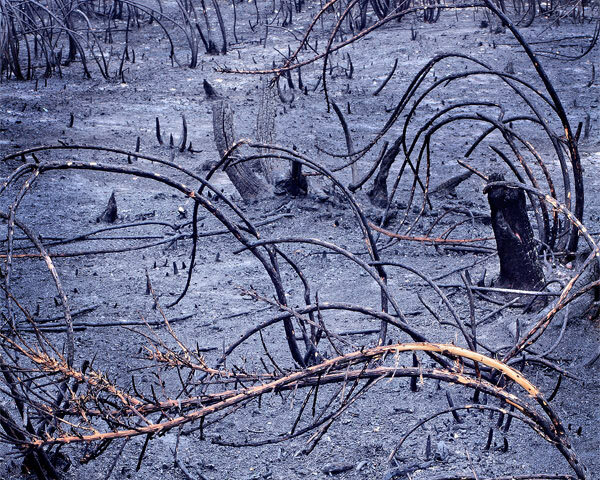 Fire damage and subsequent recovery in the southern end of Epping Forest. 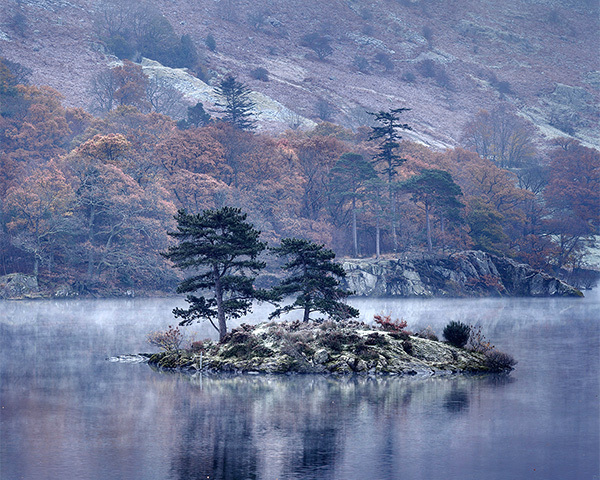 Images created during visits to The Lake District national park in Cumbria, UK. 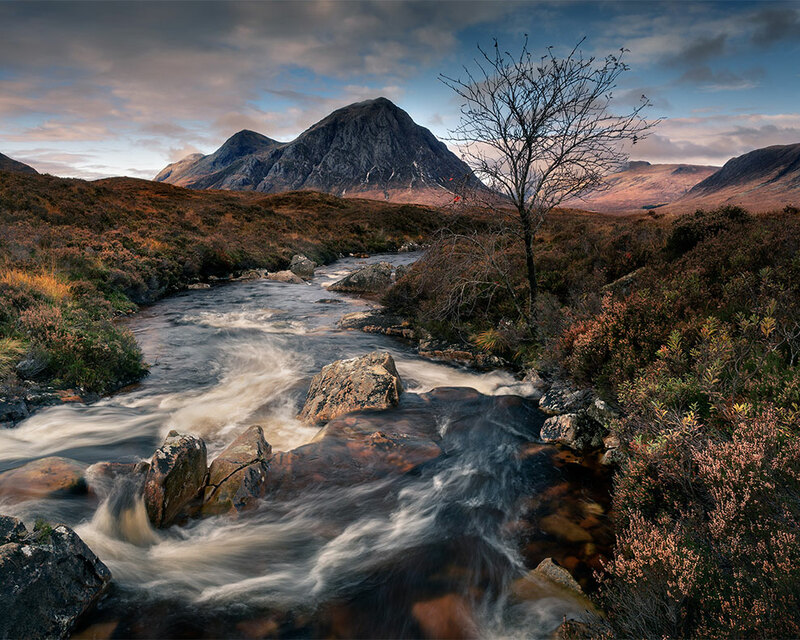 A selection images made in the Scottish Highlands and the Isle of Skye. 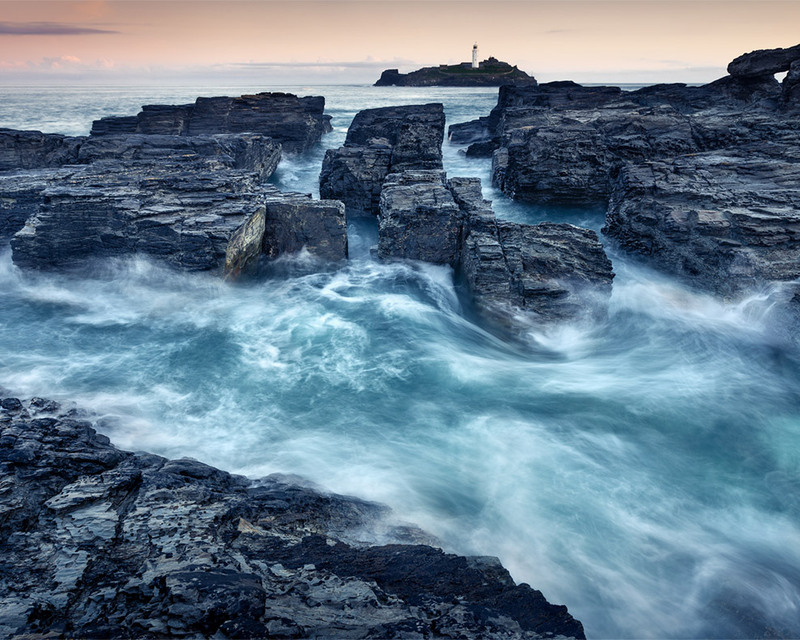 A gallery of photographs made around the coastline of the United Kingdom. 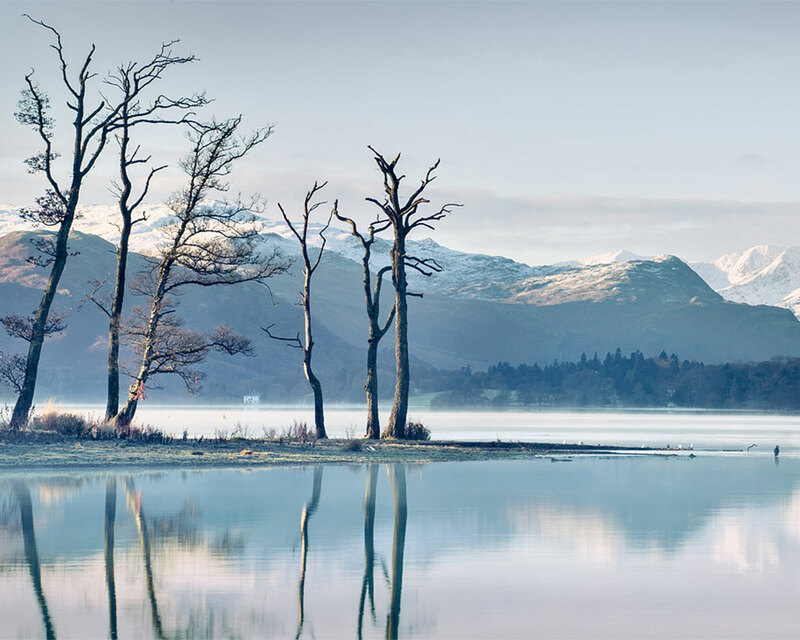 A gallery of photographs made within the interior of the United Kingdom. 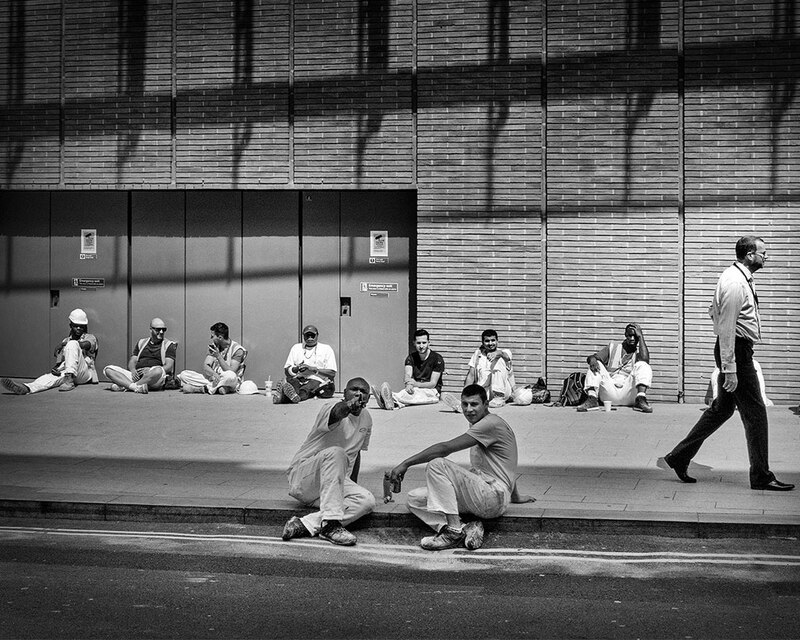 Candid black and white street photography using compact cameras and smart phones.